Artisan Soap Is Fantastic For Gift Giving! 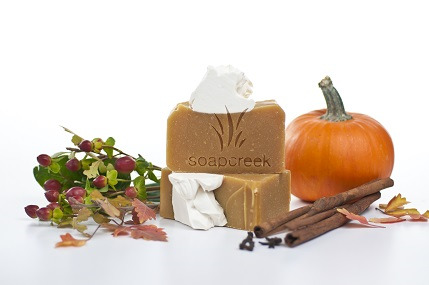 These Beautiful Artisan Soap Products are outstanding and always made with only natural ingredients. Lovely scented with a prime quality of essential oils. You will notice the difference from other soaps with that first experience of smelling, touching these amazing Artisan Soap products. Some of the ingredients include: exotic butters, oils, herbs, seeds, flowers, extracts, raw honey, goats milk, yogurt, etc. Lotions, cremes, scrubs, lip balm, and other products, you'll find these and more! These products make wonderful gifts! Birthdays, Christmas, for no reason at all. They'll know how much you care when you give Artisan Soap!